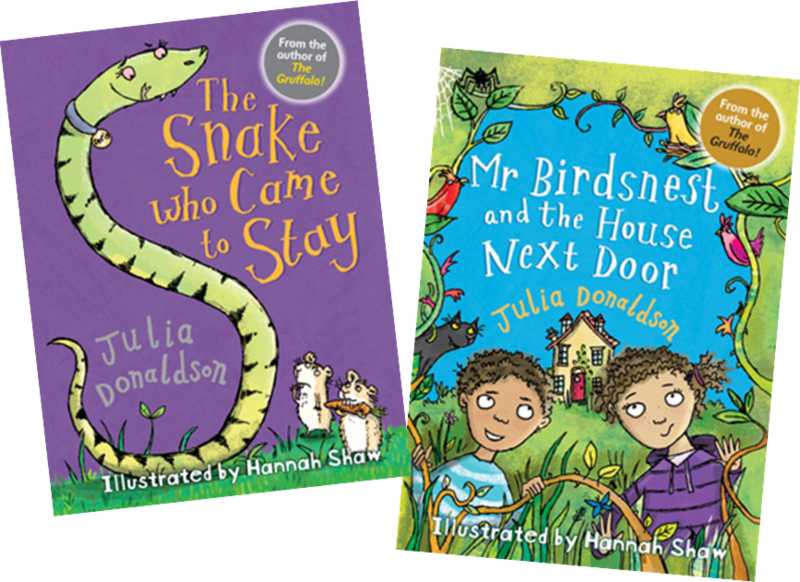 Though Julia Donaldson is most famous for her picture books, she has also written quite a few titles for early readers (you can find a list on her website here). This autumn, she has teamed up with the wonderful Hannah Shaw to write the first two titles of a brand new series for newly independent readers, Little Gems, published by Barrington Stoke. Barrington Stoke is well-known to those in education for being particularly innovative when it comes to making books and reading accessible to those students who do not find reading easy or satisfying. Little Gems, however, is particularly aimed at those children about to become independent readers, helping them to make the jump. The small format of the book, the short chapters and the highly illustrated text make these two books really attractive but also highly accessible. Barrington Stoke’s signature cream paper (which minimises glare), specific pagination and font are here to help to support children with dyslexia. However, these two books can be enjoyed by all. In The Snake Who Came to Stay, Polly decides to set up a holiday home for pets. She soon welcomes Bill and Ben the guinea pigs, Charlie the mynah bird and despite her mother’s initial reservation, Doris the Snake. All seems to go well until a trick by Charlie results in Doris disappearing from her tank! 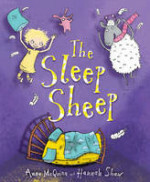 Will Polly find her again before its owner, Jack, comes back from his holiday? 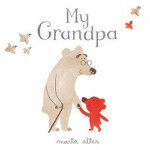 This is a great story for young children who like animals, with a great message about the responsibility involved in looking after animals. 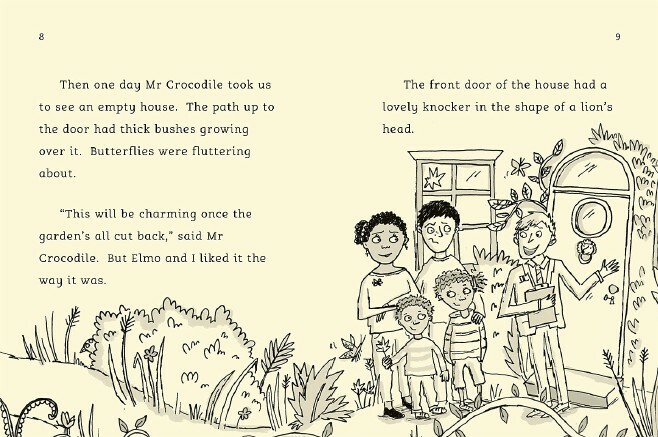 In Mr Birdsnest and the House Next Door, when their parents need to find a bigger house so that Granny can come and live with them, Elmo and his sister fall in love with an old mansion which to them looks just like a “jungle house”, but their parents prefer the house next door and so they move there instead. The children start sneaking in next door to play in the empty house and garden, until an old man moves in. But when it seems to that Granny is being held prisoner in the old house, the children must take action and organise a rescue mission. 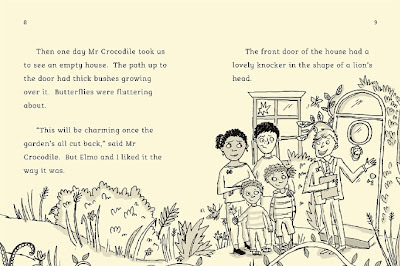 Mr Birdsnest and the House Next Door is a fun story which,despite its lightness, touches on a couple of issues : the upheaval of moving house, but also the implications growing old. Both titles are engaging and fun and Little Gems is promising to be a great series.